Lisa is our unparalleled technical expert. She is Chartered with the CII making her more qualified than many Financial Planners in the profession and dedicates her time to heading up our six-strong analytical team, ensuring that the advice we give is thoroughly researched, precise and always exceeds our client’s expectations. Both her and the planning team work in synergy to create bespoke advice, meticulously researching options and testing financial scenarios to guarantee that the advice we give is always to the highest possible standard. Lisa is avidly devoted to the Paraplanning profession, understanding that this innovative role within the industry is the key to quality, thought-leading advice. She takes time with each member of her team, carefully mentoring and encouraging them to reach their maximum potential. Not one to rest on her laurels, Lisa recently achieved fellowship status with The Personal Finance Socitety – the highest level of qualification available within the industry. 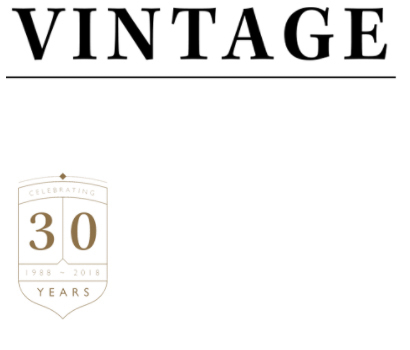 To meet with Lisa, either call us on 01642 525050 or email support@vintage-fp.com.